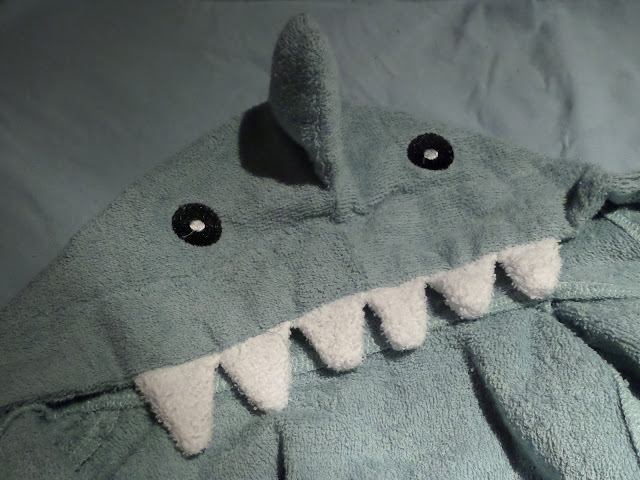 Where Roots And Wings Entwine: Sharktastic cuteness - Youngsies towel dressing gown review. 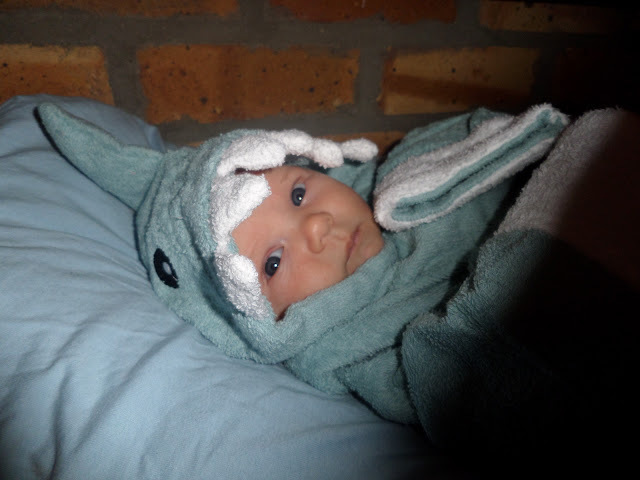 Sharktastic cuteness - Youngsies towel dressing gown review. Jelly Bean is a little water baby. He loves having a bath followed by a soothing baby massage. 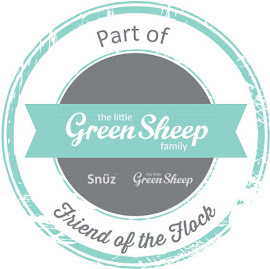 Obviously an essential needed for bath times is a towel, not only is it needed to dry little ones but it is also needed to keep baby snug and warm after splishy splash baths. 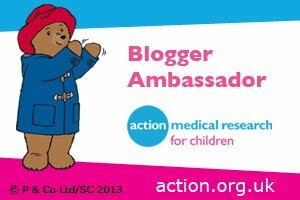 As one of things I eagerly anticipated doing with Jelly Bean was bath times where he could enjoy the benefits of a lovely bath before wrapping him up in a fluffy towel I could not resist the chance of getting a cute little towel for him. 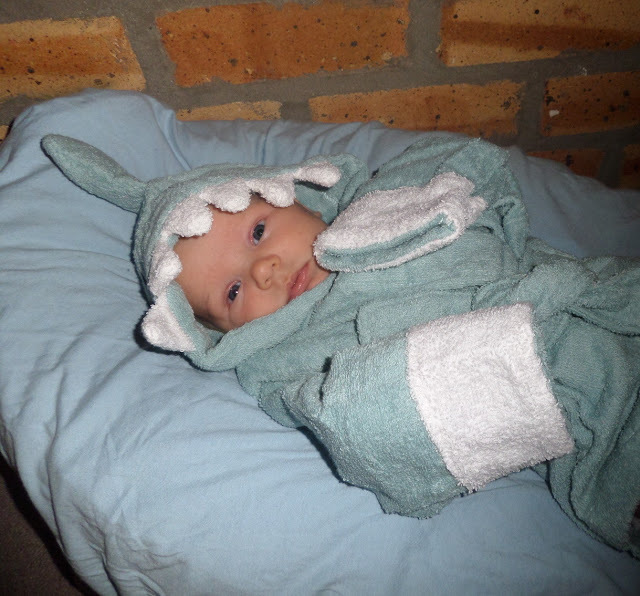 Youngsies a website brimming with cute animal romper suits, delightful onesies and adorable towel dressing gowns sent Jelly Bean a Shark towel dressing gown for bath times. The Shark towel dressing gown is a lovely blue colour (also available in Pink) and is lovely and soft against baby’s soft skin. It features a sharktastic tail and charming shark head with cut out teeth. Being one size for little ones 0-1 years, the towel dressing gown fits Jelly Bean well with plenty of room to grow. 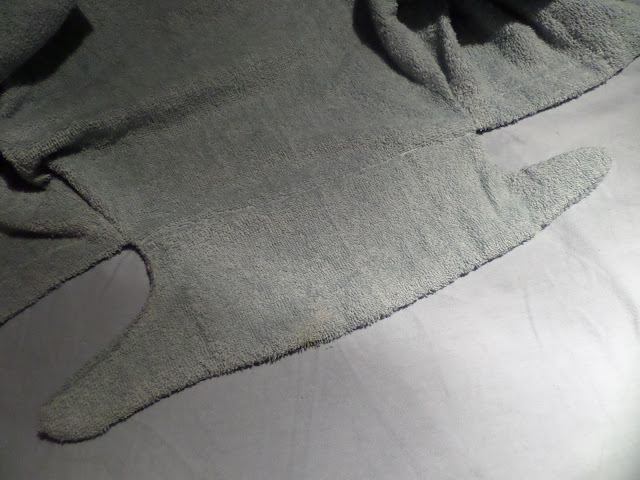 The towel dressing gown also has a belt to keep the dressing gown closed snugly against baby. Whilst I know I am biased I think Jelly Bean looks adorably cute in the Shark towel dressing gown gazing up at me with his beautiful blue eyes. 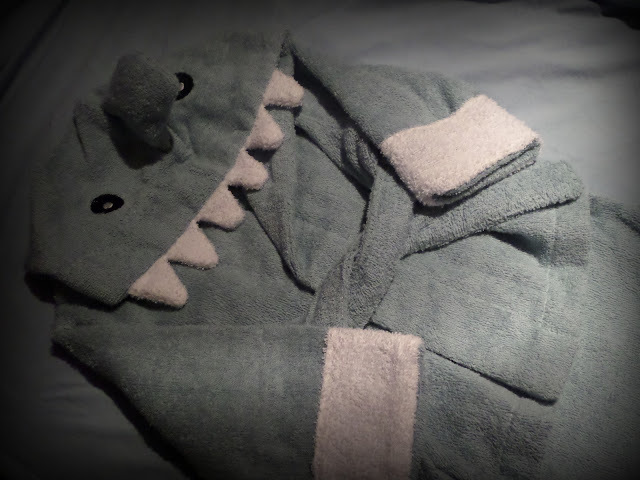 The dressing gown is lovely and a great addition to our bath time routine, adding cute sharky fun to bath times. The Shark towel dressing gown is available on the Youngsies website for £18.99. 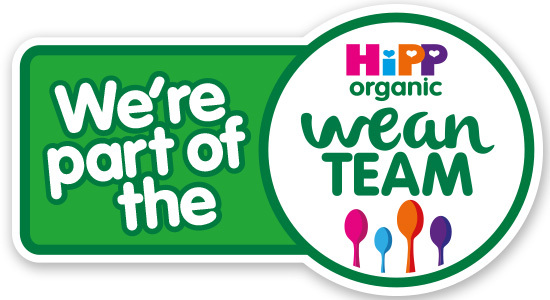 Youngsies other items look just as adorable and cute for little ones, with the Tiger Romper Suit being the top of my list of cute outfits to get Jelly Bean as he grows.